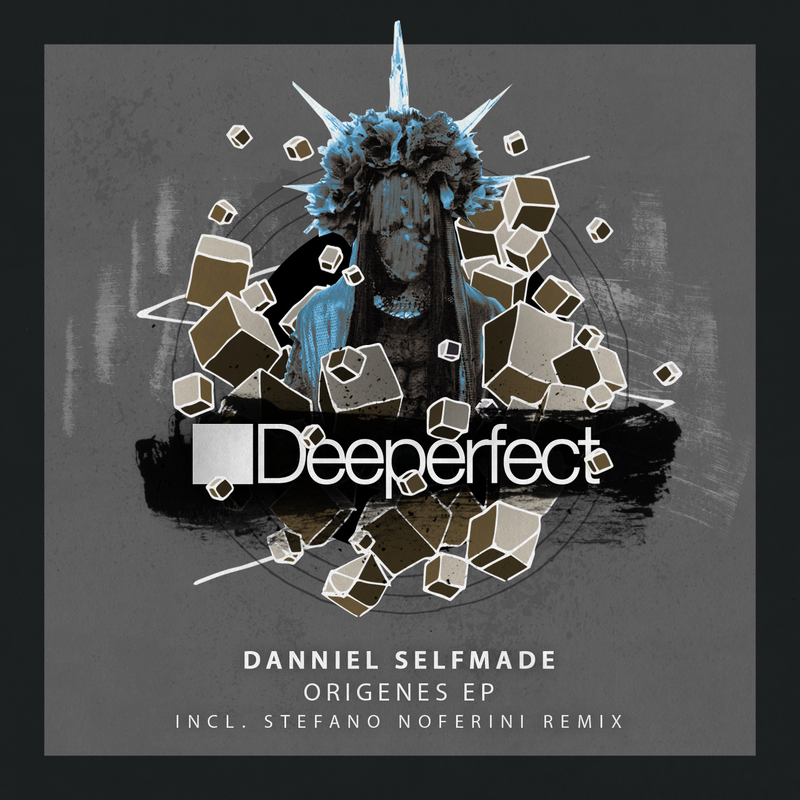 The name Danniel Selfmade is synonymous with Deeperfect and with tech house as a genre. The hard working Italian producer is about as prolific as they come, with literally hundreds of releases on the biggest labels in the game. He has found significant chart success for his music, recently he did a hit remix on Get Physical for Booka Shade’s minimal-era anthem Body Language, which shot up the charts and lit up dancefloors across the globe. Starting things out is Origines, a fine cut of pure class that has all the hallmarks of a Deeperfect hit record. A fat low slung beat grooves with shimmering hats and energetic tribal percussion to create a warm and captivating soundscape. A pumping sub, lush organic synth shots and a hypnotic tribal vocal join the party to help this feel-good groover get the party rocking! On remix duty is the esteemed captain of Deeperfect, Stefano Noferini. Stefano brings his signature groove and production prowess to create an evolving and entrancing club record for the ages. Stefano adds a little more pace with a less shuffling beat, but maintains the grooving feel of the original. The vocal is used sparingly to create ebbs and flows as the energy builds throughout this dancefloor weapon. Finally, we have a second original from Danniel Selfmade, Akuabana. Akuabana sees Selfmade keeping the tribalism of the EP but stripping it back as he brings things to a more dark and brooding place. A heads down club burner that is designed for pure dancefloor destruction!